The extensive private courtyard, two terraces, and surrounding gardens envelope the down-to-earth ambiance of the Palm Garden Residence. 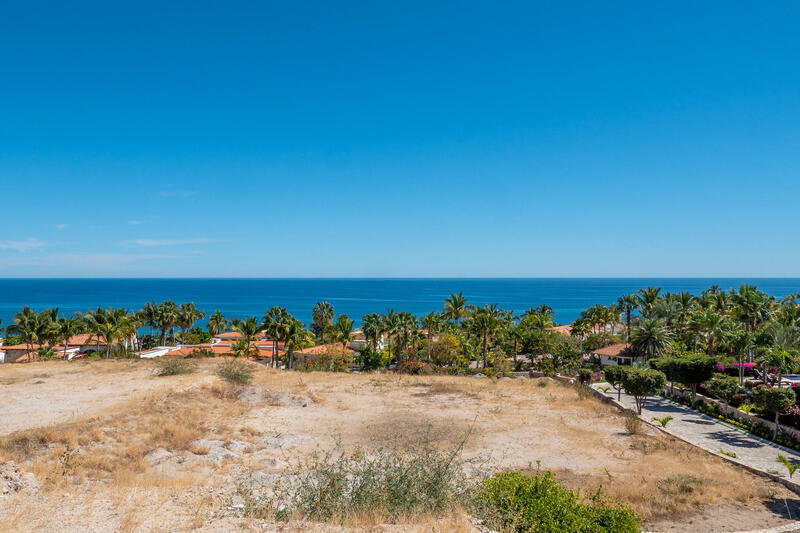 One of the LARGEST lot available in the elite community of Caleta Loma-PALMILLA with little more than HALF OF AN ACRE (23,959 Sq Ft), this beautiful END CORNER LOT, features a breathtaking ocean and golf views. 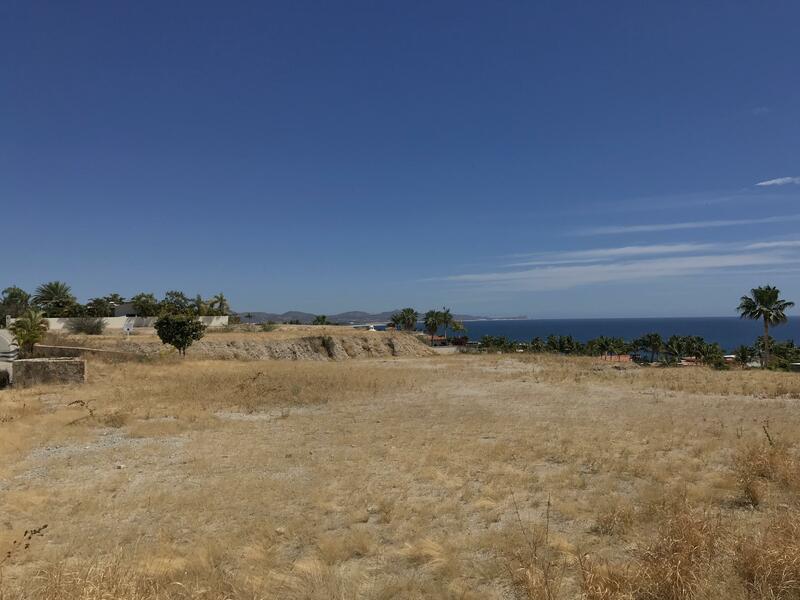 Big ocean views all the way to Punta Gorda this beautiful lot is located in the exclusive community of Caleta Loma within Palmilla. This lot offers privacy as it is located at the very end of the cul de sac and is accessible from both uper and lower streets. Oversized and flat making it easy to construct the next best Palmilla home. 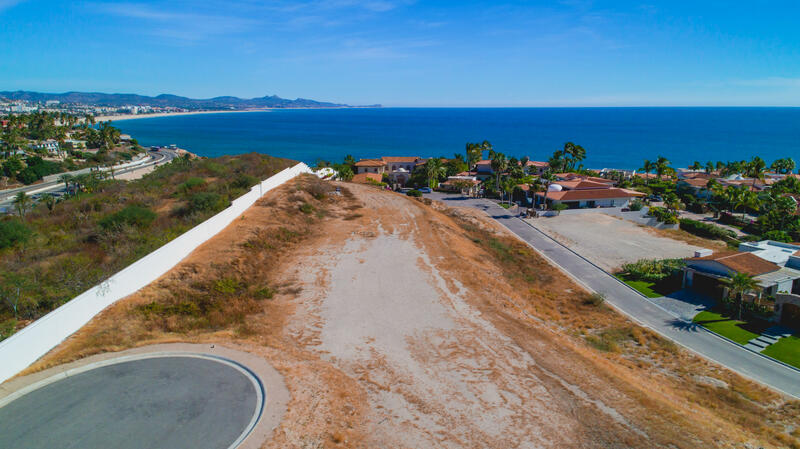 Unobstructed Sea of Cortez views are the main attributes of this amazing corner homesite located in the exclusive guard-gated community of Caleta Loma just within walking distance of one of the most beautiful swimmable beaches in Los Cabos where sunrises are an every-day delight. 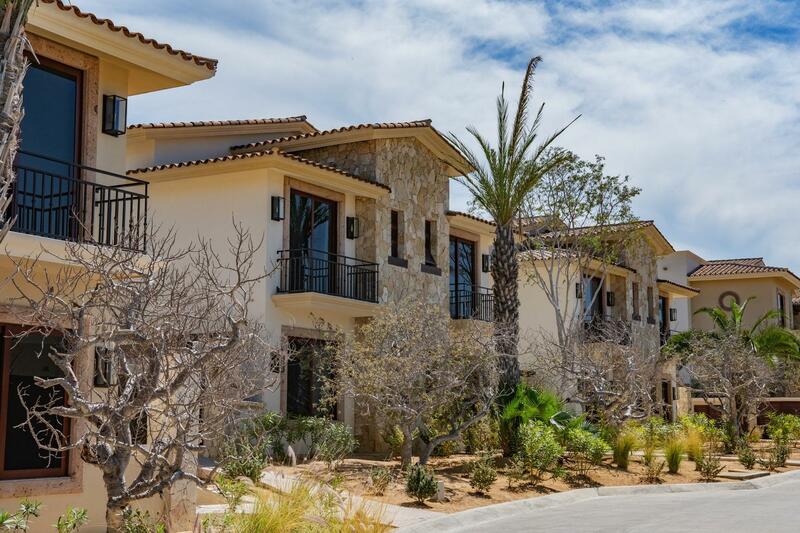 Casa Vella is centrally located in the world renowned Palmilla Community, within Palmilla Dunes. This Furnished & Stunning 2 Level,3 Bedrooms & 3.5 Bathrooms Penthouse offers:On First Floor: -Master Bedroom: Double Height Ceiling & En-Suite,Triple Height-Sky Light Ceiling in the In-Suite, His & Hers Closets, His & Hers Washbins, Privacy En-Suite Doors and a balconey. The private staircase entrance introduces the Dunes Penthouse residences top-of-the-world penthouse ambiance. The expansive, spacious open concept design with its unstinting dining, living and accommodating great rooms flawlessly unites the indoors with the ample outdoor terrace through pocket sliders and also to the spectacular rooftop terrace by way of the divinely-designed spiral staircase. 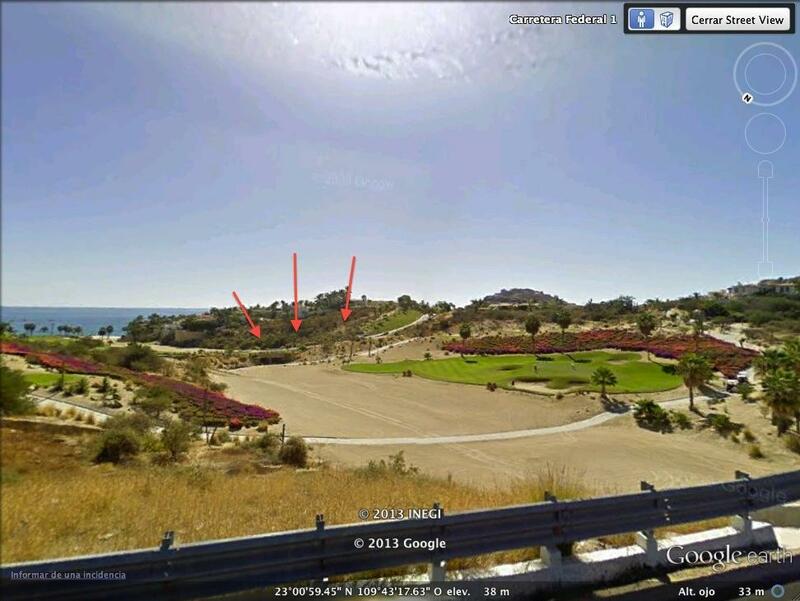 *HIGHLY MOTIVATED SELLER* A spectacular view lot within the much sought after community of Palmilla. 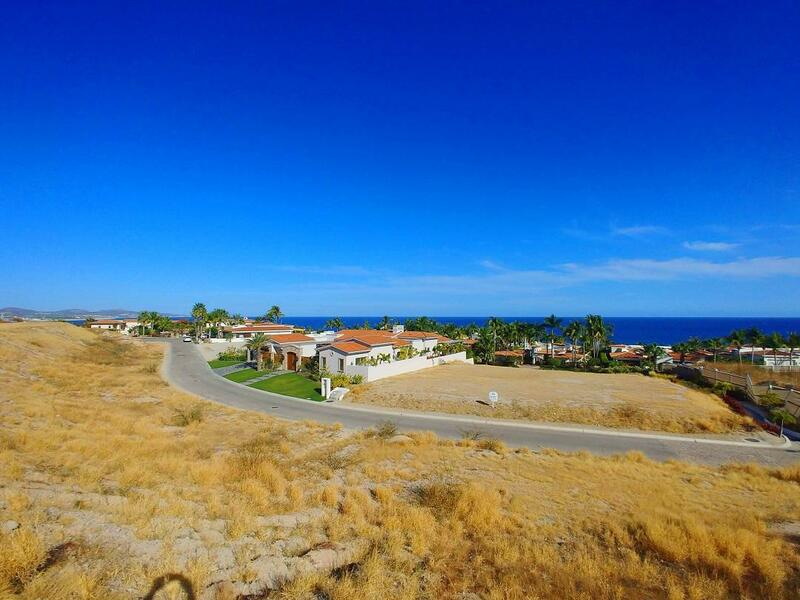 Build your walk out dream home on this incredible view lot which is within easy driving distance to both San Jose and Cabo San Lucas. The public beach is a golf cart drive away and easily accessible. The lot itself is a walk out lot which offers a number of possibilities. 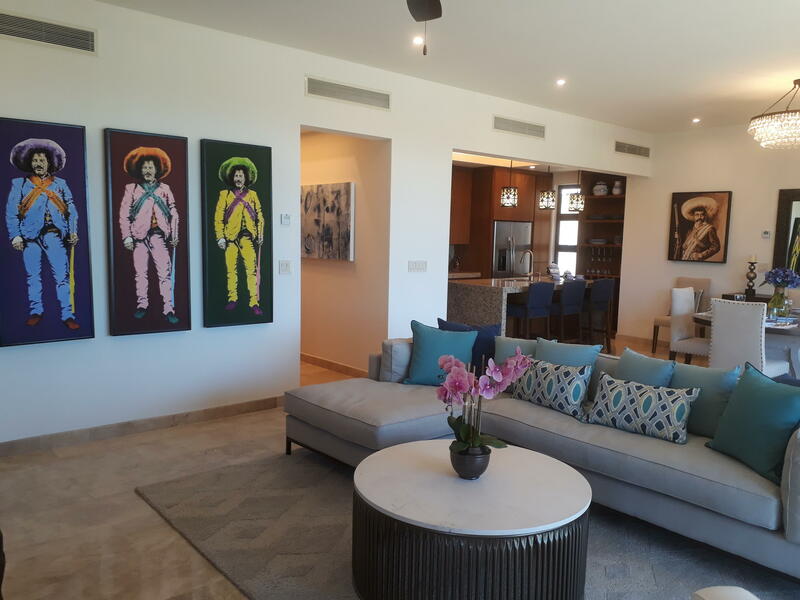 A High end Low density , 14 units, Ocean side Palmilla townhouse. Right across street from beach , either walk or golf cart to beach, stores, and golf. Great. open floor plan with very large outside deck. Completely remodeled and ready to move in. Comes with garage to fit car and golf cart. 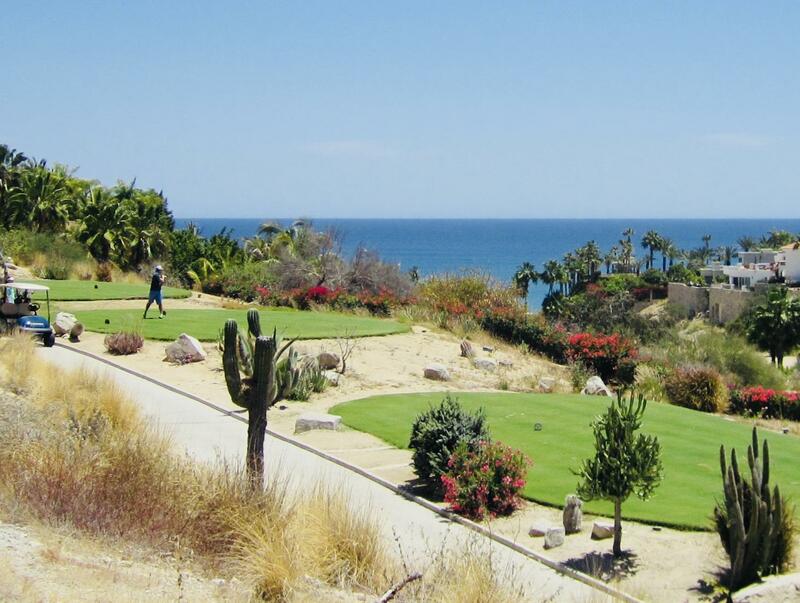 Amazing Ocean View homesite nestled in the exclusive beachside community of Caleta Loma in Palmilla. 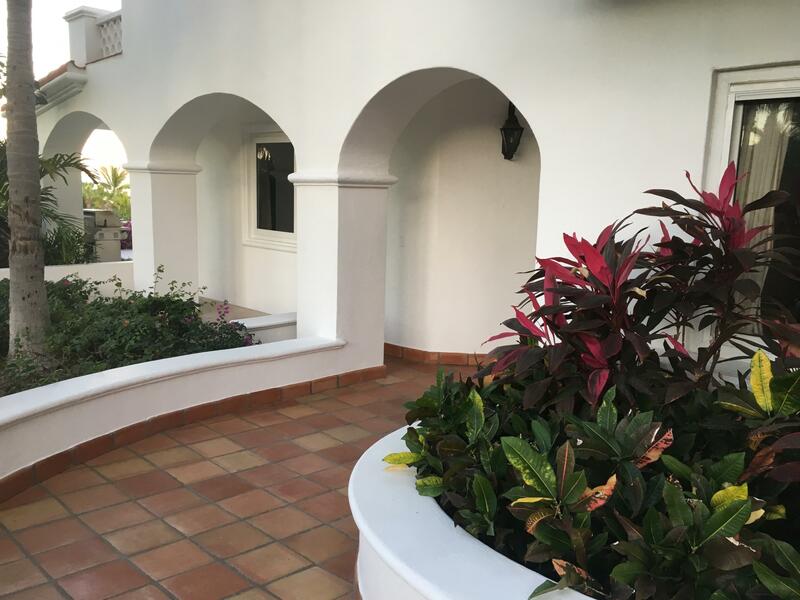 This corner lot is 1,797 MT2 in size and located at the highest point of the community, allowing for commanding ocean views and breathtaking sunsets. Flat and ready for your single story dream home to be built. Short walk to the gorgeous and swimmable Palmilla beach and neighboring surf. 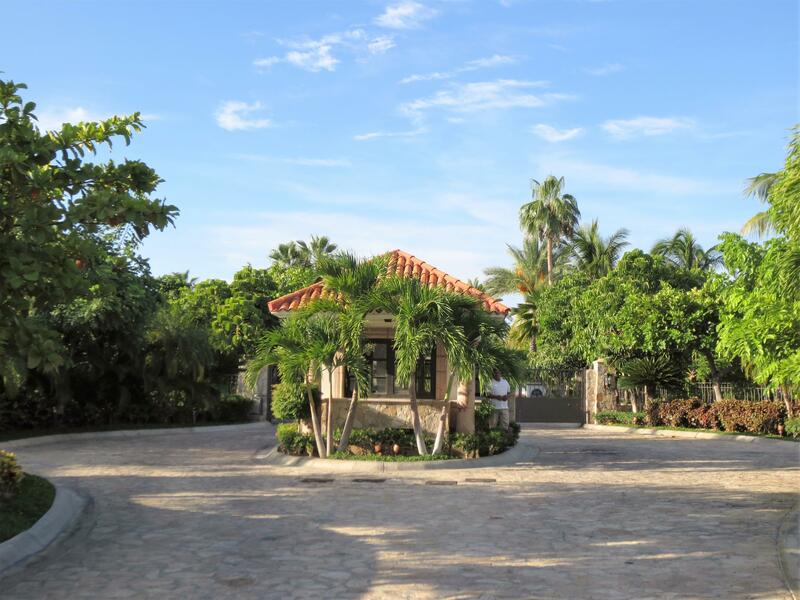 Aggressively priced (large) corner lot within the world famous Palmilla development in the very high end & gated community ''Caleta Loma'' subdivision. This lot has breathtaking ocean & mountain views & is easy to build on. Beautiful swimmable beach & snorkeling directly in front along w/ 3 nine-hole Jack Nicklas golf courses to enjoy.